In a short while, you’ll learn to remain connected to that gentle support throughout the day. It will change the way you feel each and every moment. 2nd and 4th Monday of each month 7:30 – 8:30 p.m.
All are invited. Free of cost. 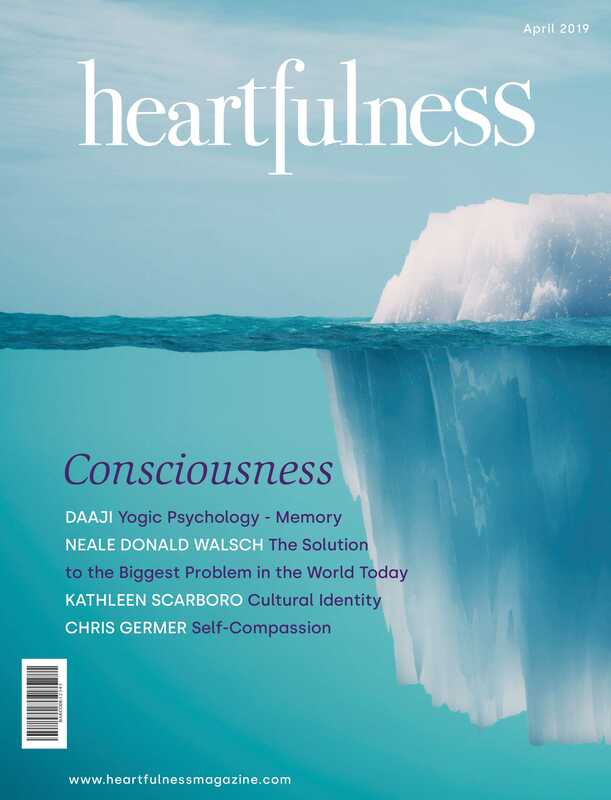 The Heartfulness Workshop is designed to give you a practical experience with meditation on the heart. The workshop lasts about 1 hour and 15 minutes and consists of guided exercises and training. It is a comfortable and relaxing space to be with like minded folks interested in meditation and self development. Experienced Heartfulness Meditation trainer Tanuj Harshe has been conducting Meditation workshop throughout New Jersey for over 18 years. Please bring your journal/diary to record your experience.